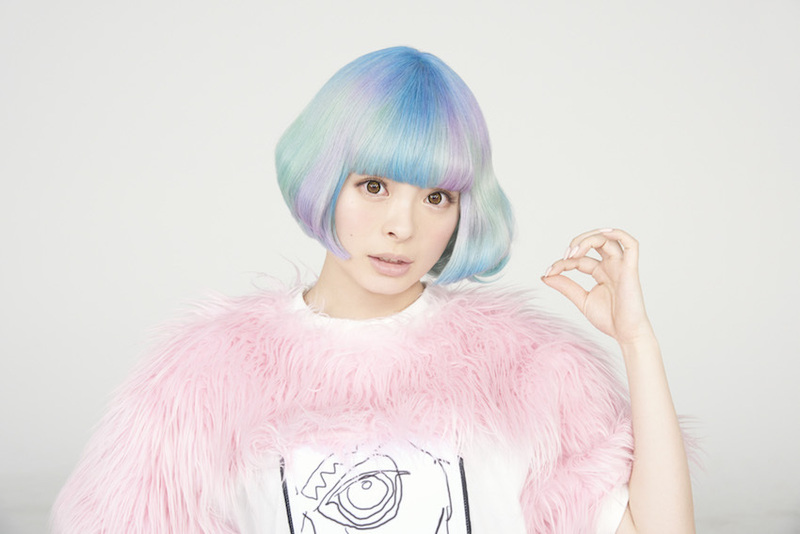 It is said, a cryptic video that was shared on her 23rd birthday revealed Kyary Pamyu Pamyu's five goals for the year that included spreading more "Japanese energy" around the world, which includes a world tour and a 'best of' album release this year. Also referred to as Japanese Lady Gaga, pop singer Kyary Pamyu Pamyu is known for her Harajuku style. Harajuku is Japanese street fashion often characterized by mix and match fashion. Kyary Pamyu Pamyu is a youth fashion icon in Japan and known for her stunningly quirky fashion sense. Her latest single 'Sai & Co' was premiered a few weeks ago, and in that time has amassed over 2.2 million views, really emphasizing that KPP's reach and influence is showing no signs of slowing down. Watch her 2014 Australian tour video where she speaks to her fans in English. Where: Sydney and Melbourne. See article for details.